As 2017 slowly comes to an end, that means it's time for new models and versions of everything for 2018. Synology isn't an exception as they just released their 4-bay DS418play. The "Play" line normally is a media-centric line that can handle real time transcoding for things like plex and the built in Video Station. The big selling point on this NAS is the fact that you can stream 2 different channels of video in both h.264 and h.265 up to 4K! 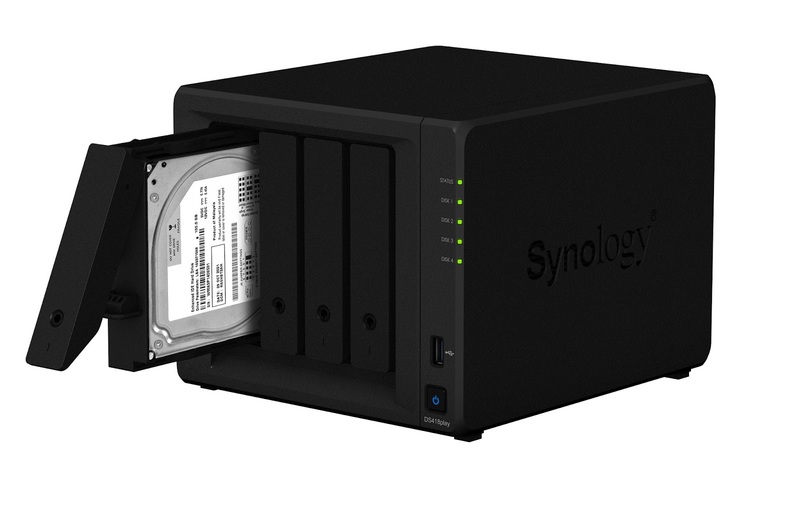 As 4k video can eat storage for breakfast, we are given 4 drive slots for the HDD of your choosing. Pricing should be available real soon. Until then, read over the press release. 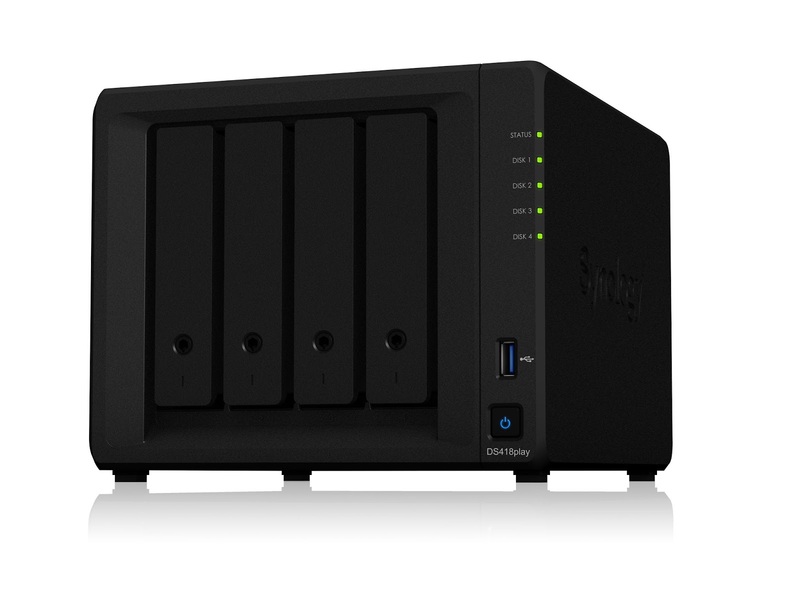 Bellevue, Wash. —September 28, 2017—Synology® Inc. announced the official launch of the DiskStation DS418play, a 4-bay NAS ideal for serving as a home multimedia center.